FIRST FLOOR 2 BEDROOM 1 BATH CONDO WITH 1 COVERED PARKING SPACE AND PRIVATE PATIO!. FRESHLY PAINTED, REFINISHED HARDWOOD FLOORS, NEW KITCHEN COUNTER, AND IN UNIT LAUNDRY. CORPORATE OWNED PROPERTY BEING SOLD IN AS IS CONDITION. BUYERS REQUIRING FINANCING MUST HAVE PRE-QUALIFICATION LETTER, CASH BUYERS MUST HAVE "PROOF OF FUNDS"SELLER WILL CHOOSE TITLE/CLOSING COMPANY. AGENTS SEE CC FOR BONUS! 90 S 6th Avenue #107 La Grange, Illinois 60525 is a condo property, which sold for $106,600. 90 S 6th Avenue #107 has 2 bedroom(s) and 1 bath(s). 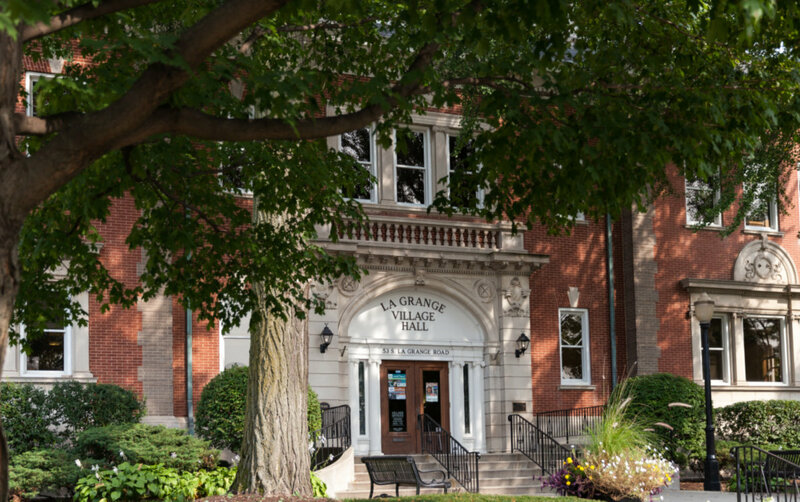 Want to learn more about 90 S 6th Avenue #107 La Grange, Illinois 60525? Contact an @properties agent to request more info.